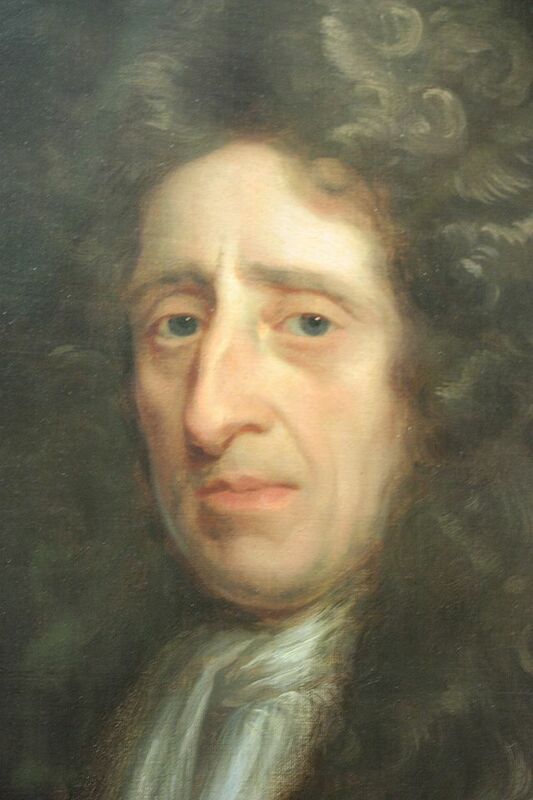 JOHN LOCKE (1632-1704) was an English philosopher and doctor who was friends with scientists such as Boyle and Newton. He is famous for two works, the classic text of Empiricism An Essay Concerning Human Understanding, and the political text Two Treatises of Government. Locke was very influential on the American Founding Fathers such as Hamilton, Madison and Jefferson, and through them the American Declaration of Independence and Constitution. Thomas Jefferson considered Locke to be one of the greatest thinkers who ever lived, and one passage of Jefferson’s Declaration of Independence is almost entirely lifted from Locke’s political work. We cover Locke’s political thought more extensively in the Social and Political Philosophy class, but a short summary is appropriate here. Locke believed that the power of the king or government must not infringe on the citizen’s rights to life, liberty, and property without due process, and this must be achieved by establishing a separation of powers and a system of checks and balances, all of which should sound familiar to any American child. Locke argues that the people have the right to rebel against the sovereign if the sovereign infringes on these rights, similar to Confucius who tells his students to overthrow an unjust and tyrannical local ruler. Jefferson wrote in the Declaration of Independence that all are entitled to the inalienable rights to life, liberty and the pursuit of happiness, possibly because happiness is easier to distribute amongst the common people than property. 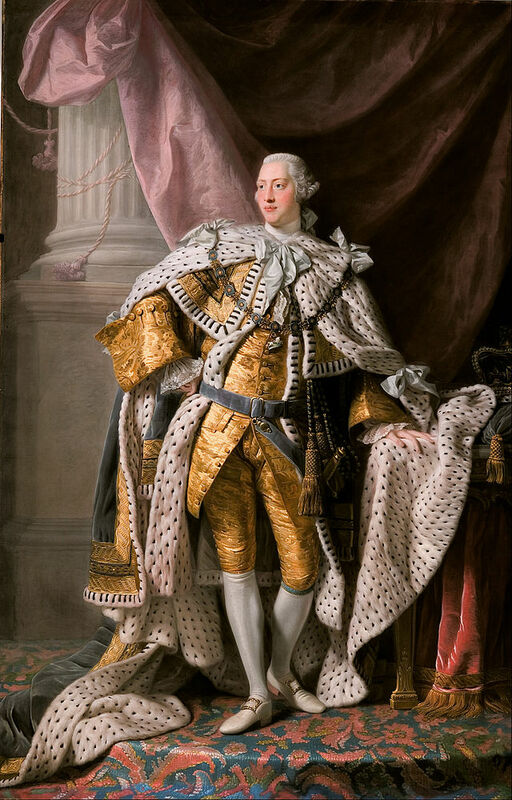 According to Jefferson, because King George had violated these rights without just cause, the American Revolution was justified. As many critics have pointed out, neither Locke nor the American founding fathers believed that these rights extended to all of humanity and there remained great contradictions between love of individual rights and the brutal practices of slavery and colonialism. Locke was a major investor in the Royal African Company, a secretary to the Council of Trade and Plantations and a member of the Board of Trade, all of which were central to the African slave trade that took Africans from West Africa to the Americas to benefit English plantations. While Locke argued that labor gives the individual a natural right to property, he also argued that the work of servants and slaves rightfully belongs to their master. Just as Jefferson wrote “All men are created equal” while owning slaves himself, Locke was clearly in agreement with the racism of his times and was writing for the equality of Europeans who owned property, servants and slaves and not of all-inclusive humanity. An Essay Concerning Human Understanding is Locke’s famous work on epistemology, the study of how we learn and understand. If you are inclined towards skepticism and subjectivity, like myself, epistemology and ontology, the study of what exists, are one and the same, as our understanding is our reality. If you are more inclined towards dogmatic and objectivity, there is an objective truth that exists ontologically beyond what we may know empirically, truth that is out in the world not yet understood. It all hinges on whether truth can exist outside of human conceptions and whether objective truth can exist beyond subjective perspective. On a winter afternoon in 1670, Locke met with friends to have a discussion about morality, ethics and religion but the group could not come to much agreement on any subject. This made Locke wonder about how we come to understand things. He sat down later to write what he thought would be a single page on the subject, and instead spent much time over the next twenty years writing his central philosophical work, publishing it in 1690. The text significantly influenced Hume, who we will consider next, and Berkeley, who we will examine after Hume, who are both largely in agreement with Locke’s conclusions. Leibniz, who we last covered, wrote a Rationalist rebuttal to the text, addressing Locke’s work point by point. Recall that Leibniz says Empiricists fear pure reason like dogs fearing a stick they’ve been beaten with. 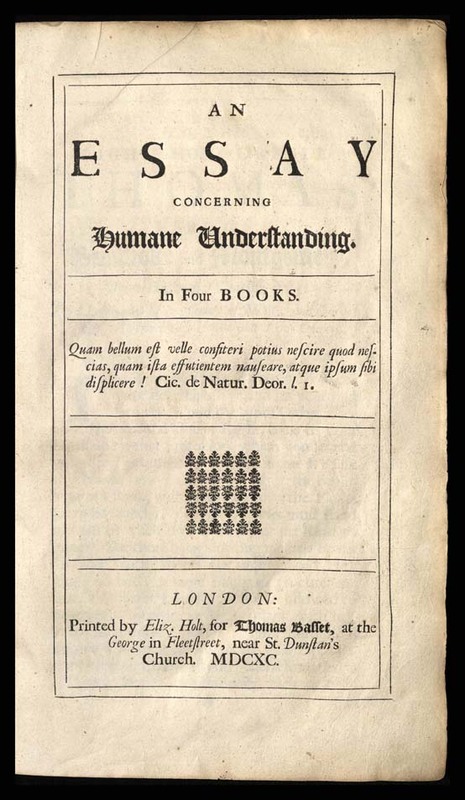 Locke begins by stating that it is understanding that sets humanity above the rest of the animals, unlike Aristotle and Descartes who argue that it is reason. It is likely that some animals can understand and reason, know and think, even if those ways are simpler than our own. Locke compares our “faculty of understanding” to the eye, an object that is invisible to us and difficult to put at a distance from which we can examine it properly. 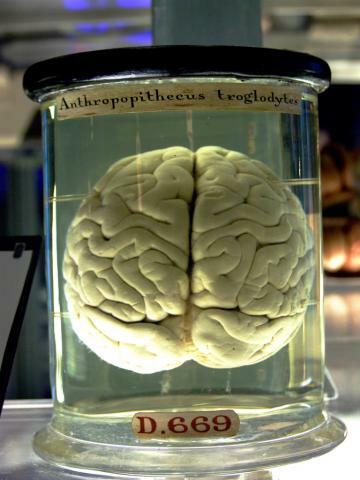 The word faculty is used by philosophers to refer to parts of the mind, similar to organs of the body, like faculties who cover subjects at a college. Locke has us consider the newborn baby, who gives us little reason to think there are innate ideas or understandings. While Locke supposes that in later stages of prenatal development the fetus can have experiences, he stresses that it is through experience, being impressed by perceptions, that the child comes to have understandings. Locke says he will ignore what relationship matter has on our minds or ideas, and focus on the part of our minds which gather knowledge. Locke could have said that reason is the eye through which we view the world, and proceeded as a Rationalist to examine our faculty of reason, but as an Empiricist he focuses on how our faculty of understanding gathers experiences together to create knowledge. Locke says that we must ask what measures the certainty of our knowledge when we see how others eagerly embrace completely opposite opinions and positions, or else we would suspect that there is no such thing as truth or that there is but we do not have the faculties to obtain it. We must find the boundary between opinion and knowledge. Locke likely knows that Plato and Aristotle argue there is a difference between matters of multiple opinion and singular knowledge, such as tastiest flavor of ice cream and the answer to 2 + 3. Locke, like Kant, wants to distinguish things we can know with certainty from things beyond our faculties and abilities that we cannot have knowledge about, much like those who would say that Biology is a real, hard science as a matter of fact but Sociology is not as a subject of speculative interpretation. Locke says that our minds may be narrow, but we should use them as best as we can. Rather than refuse to work by the candlelight we have and wait for the broad light of day we should make satisfying discoveries with the candlelight we have, which is bright enough for our purposes. We should not demand certainty where there is only probability in our concerns, nor should we doubt everything because we can’t know all things. Locke argues that this is a cure for skepticism, much as Descartes thought of “I think, therefore I am”. Locke argues that knowledge is not innate as there are no things that everyone universally agrees to, not even the two most unquestionable maxims, “Whatsoever is, is” and “It is impossible for the same thing to be and not to be”, what is is and what is isn’t isn’t. 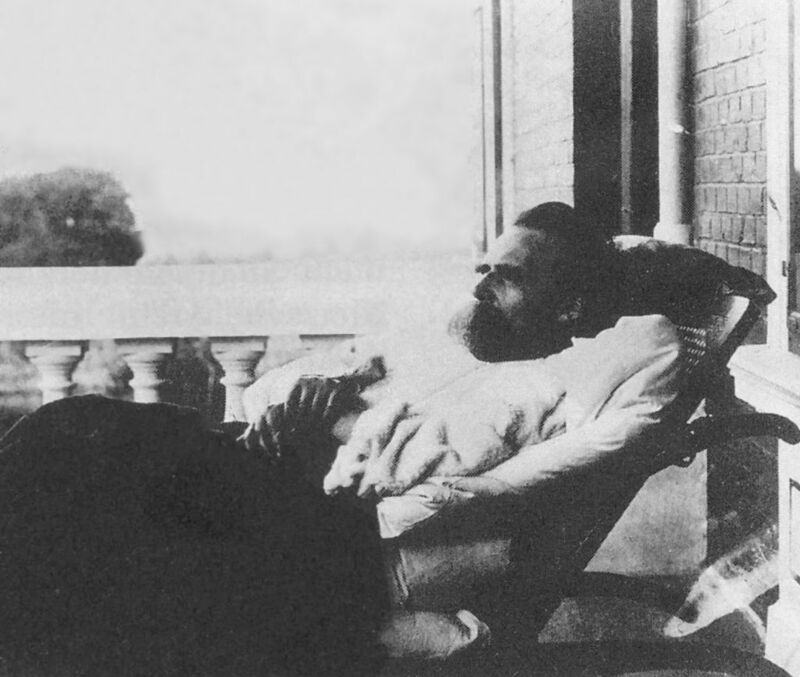 Greek skeptics such as Heraclitus argued that as everything changes, everything, including ourselves, is and is not, being what they were and not together. Locke says that even though these two maxims are difficult for many to doubt, many on earth do not know them, and some highly doubt them. 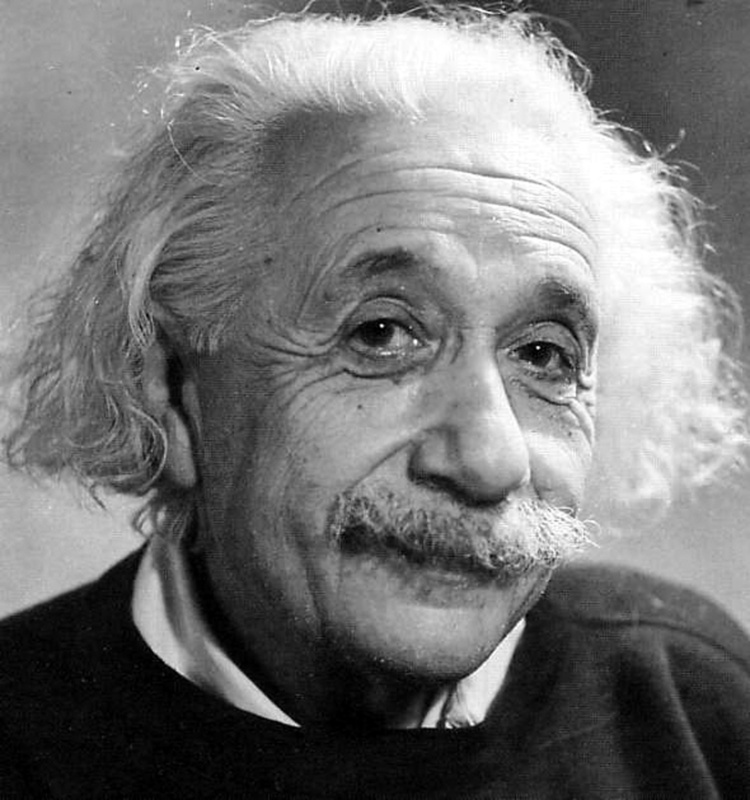 There are some maxims, general rules that hold, which many people agree are true, but children, idiots, the illiterate and “savages” have not the least thought of them. Similarly, we could say that 2 + 3 = 5 can’t be an innate idea if children have to learn it at some point and if there are those who do not learn it at all. Locke does say that there are ideas we can all agree to if we use reason together correctly based on our common experience of the world, but these are not innate ideas we have since birth. We agree and understand much without the use of reason. The two maxims, what is is and what is isn’t isn’t, are both quite understandable, but neither require reason. We move from our experiences with particular things, ideas and names stored in our memory, our “empty cabinet”, to abstract ideas and general names, becoming familiar with these things and creating the material out of which we understand everything and anything. Children know the difference between sweet and bitter before they they can speak their names, and then learn abstract conceptions of sensation in classrooms long after that. A child does not know that three and four are seven until they are able to count to seven, and then understand based on their experiences of adding three to four. The child settles into clear and distinct ideas such that what is is, 3 + 4 = 7 and cats are not weasels, none of which is innate or reasoned. Locke argues that there is nothing more basic that 1 + 2 = 3, the whole is bigger than the part, and God is a superior wise being to be worshiped, and even these must be learned by children and are unknown to the uncivilized. All ideas come from sensation or reflection, and both of these use the material of experience. Hume argues that all of our experiences can be divided into impressions and ideas, very similarly to Locke, with sensations as impressions of the outer world and reflections as ideas of the inner mind. Locke famously argues that the mind is originally a blank slate, a tabula rasa in the Latin, which he also refers to as an empty cabinet. 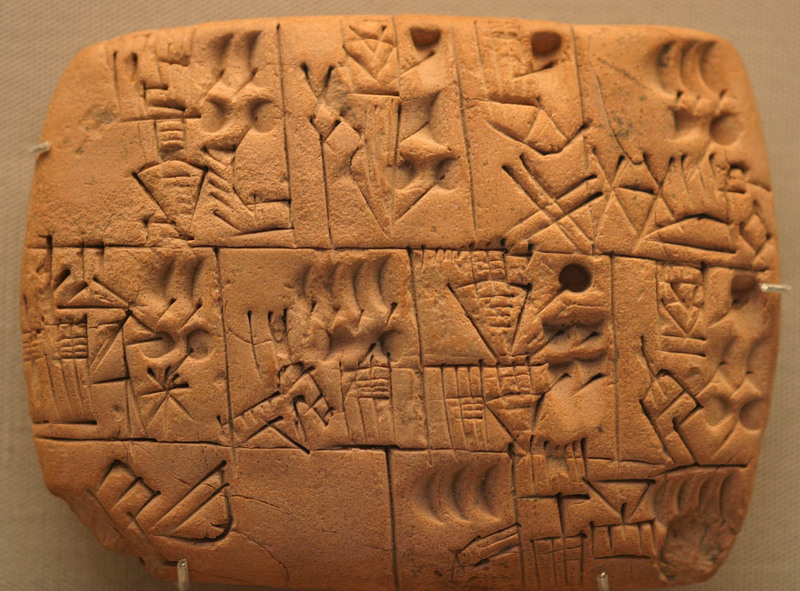 In the early days of human writing, scribes would make impressions on clay tablets which were then heated to preserve the markings. As an Empiricist, Locke argued that there are no innate ideas in the human mind and that all ideas are acquired by experience, much like his fellow Empiricist Hume. 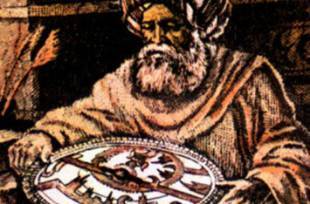 Locke, like many intellectuals of his time, had read a 12th century Arabic novel by Ibn Tufail translated into Latin entitled Living Son of Wakening which tells the story of a child isolated from human society on a desert island who grows naturally by experience and reason to human adulthood. Some have called it the first philosophical novel in history, a thought experiment designed to demonstrate Avicenna’s empirical theories. Another popular novel at the time was Robinson Crusoe, which features a civilized gentleman and native “savage” on an island in the state of nature. 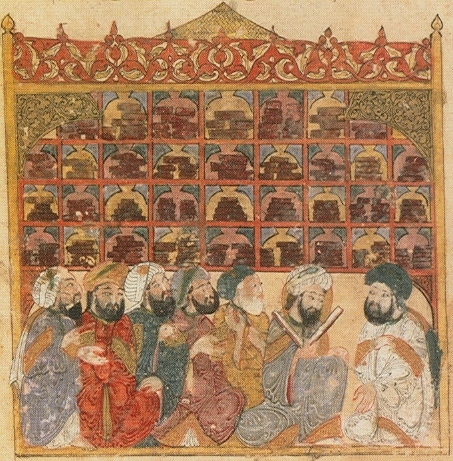 As Muslims and Europeans traveled the world and encountered other cultures in search of trade and empire, they asked themselves questions about nature versus nurture, about whether cultures are innately different or different due to experience and education. Locke, like Ibn Tufail, believed that education is central to all development and that the mind is an empty cabinet waiting to be filled, a white piece of paper waiting to be written upon, and a dark room waiting to be filled with light. If we are each a blank slate, what constitutes our identity, our sense of self? Locke argued that the self is a continuity of consciousness, an extension of Descartes’, “I think, therefore I am”. Recall that Avicenna and Descartes each argued that our consciousness is the one thing about which we cannot be deceived. Locke takes the idea further by considering consciousness as a continuous experience. Descartes had focused on the moment that consciousness arrives at its own certainty through rationality. While Descartes argued that from this fact we can rationally deduce several other truths, Locke argued that we cannot by reason alone deduce facts from consciousness, but only gather them through its continuous experience. In my undergrad days as a philosophy major, we were given a thought experiment to illustrate Locke’s idea of identity as continuity of consciousness, similar in ways to the “Brain-in-a-Vat” thought experiment used to illustrate Descartes’, “I think, therefore I am”. Again, it involves a machine that has the power to affect brains in ways as yet undiscovered, which we can call the Brain-Switch Thought Experiment. Imagine two people are placed in a machine that switches the brains between the two bodies and then similarly exchanges the contents of the two minds. Let us assume that this is possible, and that the content of the mind is much like software. Is person A now person B? Locke would argue that person A may be an entirely different person after the process, but person A remains A and is not person B because B still has their continuity of consciousness, and thus their individual identity, even if that identity has been entirely altered. There are two sides to the situation. On the one hand, we do consider the identity of a person to be qualitative, a matter of character, and so we say that someone who has amnesia, severe Alzheimer’s disease or catatonic schizophrenia is, “no longer be the person we once knew”, as the expression goes. On the other hand, we also consider identity to be quantitative, a matter of designating an individual or particular number of individuals, and so like Locke we would say that experiment subject A is not B in spite of the transference of mental content. If we were to somehow transfer the consciousness of B along with the mental content, which the imaginary machine does not have the power to do, Locke would have to conclude that A is now B, as B’s continued consciousness is inhabiting the body of A. Like Descartes, Locke argues that it is rational to believe in mathematics, discoveries of science, and God, but unlike Descartes, Locke argued that these things are known through experience and evidence. While Descartes argues that we can create rational arguments that prove the existence of God, Locke argued that belief in God is rational based on the evidence of miracles. This is similar to the ancient Chinese philosopher Mozi’s argument that all cultures have seen ghosts, and this is solid evidence that ghosts exist and punish the wicked. Similarly, Locke’s friend Newton believed the that the solar system would spin out eventually if it were not for the fact that God poked his finger in occasionally to straighten it. Like his friend Newton, Locke believed that animal spirits are electric in nature, reside in the muscles and communicate with the brain. Locke makes a distinction between simple ideas such as colors, shapes, tastes, and complex ideas such as identity and cause and effect. Hume follows Locke in arguing that causation is a complex idea, a concept composed of several elements that we put together mentally. Locke also makes a distinction between primary qualities, such as shape, arrangement and motion, and secondary qualities, such as color and taste. Locke argues that primary qualities are objective, whereas secondary qualities are subjective, sensations that do not objectively exist independent of our experience but only via subjective experience. 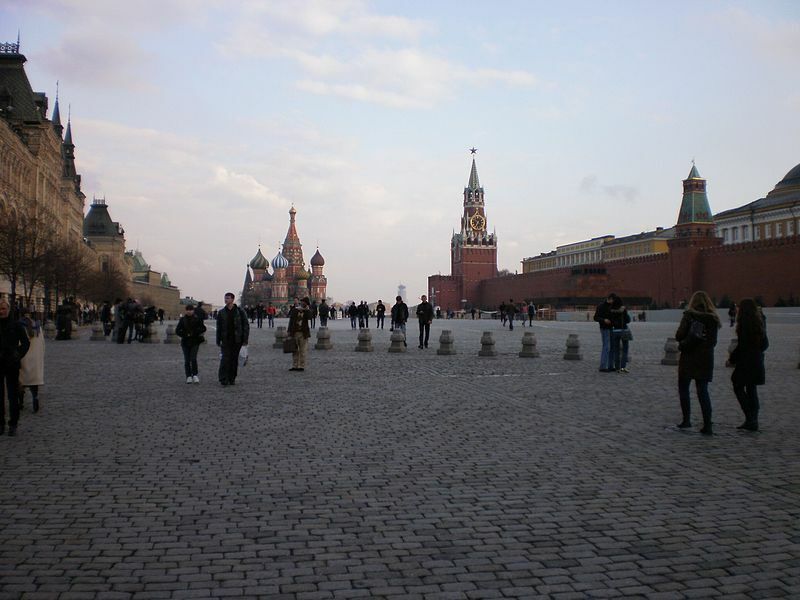 Consider the example of a red square. Locke would say that the square is objectively shaped the way that it is, with four equal sides as Descartes noted, but red is a color that only some can see, unlike a dog who is colorblind. Note the similarity to Descartes, who argued that some things that seem certain can be assumed to be certain, in spite of the fact that we can doubt all our experiences. Like Descartes, Locke attempts to exclusively separate the objective from the merely subjective. Many have questioned this distinction, asking if there is an exclusive divide between objective and subjective qualities. It does seem that the shape of a square is not open for debate, much like two and three always equaling five. However, we can conceive, like Descartes, that this is an individual or even collective illusion. Locke does say that we can imagine that our senses were different in number, and that this would profoundly affect our experience of the world. What if our tactile and visual senses were greatly enhanced, such that only near perfect squares appeared square to us? What if we gained senses that gave us experiences unlike any we had before? While Locke considers motion to be objective, like his friend Newton, Einstein argued that motion is relative. We do not even need to approach light speed to demonstrate this, as the Earth from our point of view is stationary, and the stars circle overhead. The ancient Greek Pyrrhonian skeptic Sextus Empiricus argued that shape and motion can vary by perspective, giving several good examples. 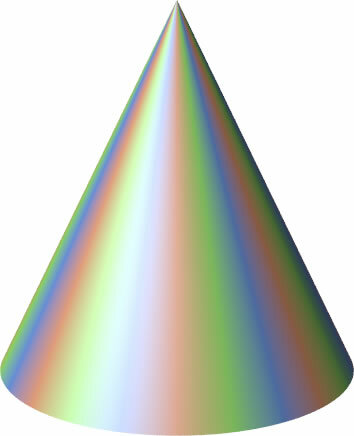 A cone appears triangular from the side, yet circular from above. When we are in a vehicle such as a chariot, everything that is standing still appears to move. When we look at a ship far out to sea, it appears to stand still but is moving quickly. Locke disagreed with Descartes in arguing that knowledge is only probable and involves a complex coherence of ideas. Locke argued that we can afford to be certain when there is strong evidence, but should provisionally entertain things when there is only weak evidence. New evidence must be continuously sought, but coherent knowledge that is strongly supported by evidence can be acquired. 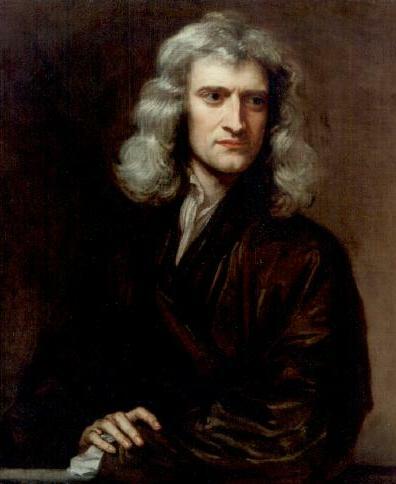 Locke uses his friend Newton and his discovery of gravity as a positive example, as well as Jesus and his ethical teaching to love one’s neighbor as one loves oneself, as he considers both religion and science to be rational pursuits confirmed by experience. Below is a piece an artist created which is a square when looked at straight on, but becomes a circle when looked at from the side.